In an unpredictable economic climate, businesses must continue to grow and manage costs. But when you juggle this with rapid technological change, ever increasing amounts of business critical IT Infrastructure and greater volumes of data, it’s easy to see why more and more businesses are turning to colocation data centres. But what are the benefits of outsourcing to a colocation data centre vendor and a dedicated data centre? 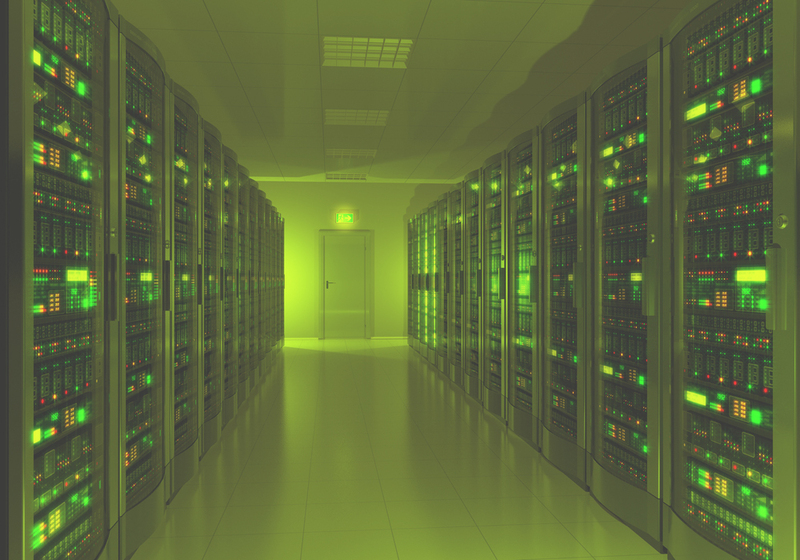 Colocation is the act of placing computers, routers and servers within an off-site location, or data centre. When businesses find they are exceeding the capacity of their in-house data centres (the amount of data we generate doubles every 18 months!) these buildings are future proofed with a huge amount of square footage and power capacity. They provide a specialist place and way of managing the critical power and cooling infrastructure required to support computer operations safely and reliably. And it’s not only large businesses that use data centres, small and medium sized businesses can benefit from the economies of scale in terms of power availability, physical security and connectivity options. Cost savings are a big draw to colocation, as it will allow companies to reduce the cost of IT infrastructure management. Companies don’t need to invest in HVAC, UPS (Uninterrupted power supply) or back-up generators which in themselves require ongoing costs to maintain. While organisations have benefitted from greater utilisation of their IT resources, it has also become increasingly important that these resources are in a safe and secure environment. Data centres provide a level of security that will give your business peace of mind. Perimeter fences, 24/7 security 365 days a year, CCTV, biometric and cardkey entry, cabinet and cage locks are the norm when it comes to colocation data centres. Businesses should focus on running their business and not worry about protecting their IT systems. Choosing the right data centre minimises disruption to business, reduces costs by not having to build or own their own server room or install expensive security, air conditioning and redundant power support for your computer systems and it also gives a business the ability to grow. And after all, that is what will make a difference on the bottom line.